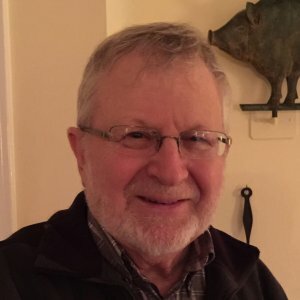 Dr. Martin Cooper, the founder and medical director of CMHS has been practicing long term care psychiatry since 1985, when he completed his fellowship in consultation psychiatry at UCONN. A graduate of Yale university and the UCONN school of medicine, he became board certified in geriatric psychiatry in 1995 and formed CMHS in 1997. He has been the medical director of the Geri-psych inpatient hospital at Hebrew Healthcare since its inception in 2005. He has been a mentor to and helped to train many psychiatrists and APRNs. In 2009 he was honored to receive the Clinician of the Year Award from the American Association for Geriatric Psychiatry. 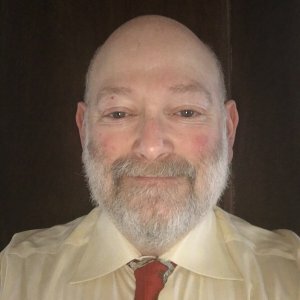 Dr. David Shack is a geriatric psychologist who has been licensed to practice in Connecticut for over 40 years. He is one of the founders of CMHS and works exclusively in our long term care facilities. Dr. Shack is the Director of Psychological Services for CMHS, and also manages the company’s daily business operations. He received a BA in mathematic theory from Brooklyn College, an MA and Ph.D. from the University of Connecticut, and a CAGS from The University of Hartford. Dr. Shack first worked as a math teacher, then as a school psychologist. He later served as Director of Special Services in both Avon and East Windsor. He has also spent time as a marriage counselor in private practice. Dr. Shack has taught courses at Central Connecticut State University, St. Joseph’s University and Springfield College. He resides with his wife of 50 years in Farmington, Connecticut. He is a proud father and grandfather. His hobbies include collecting and manufacturing American art pottery and trading financial investments.